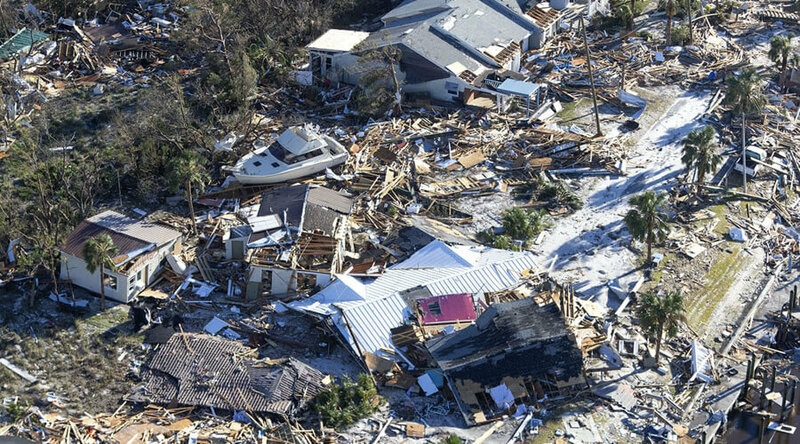 Every year, the United States’ coastal regions brace themselves for these violent storms, and the most recent ones are Hurricane Florence and Hurricane Michael. It is very sad that Hurricane Florence, which hit the coast as a category one hurricane, caused catastrophic damage across the Carolina in September 2018, primarily because of freshwater flooding. At least seventeen deaths were reported, and nearly a million people were left without power. 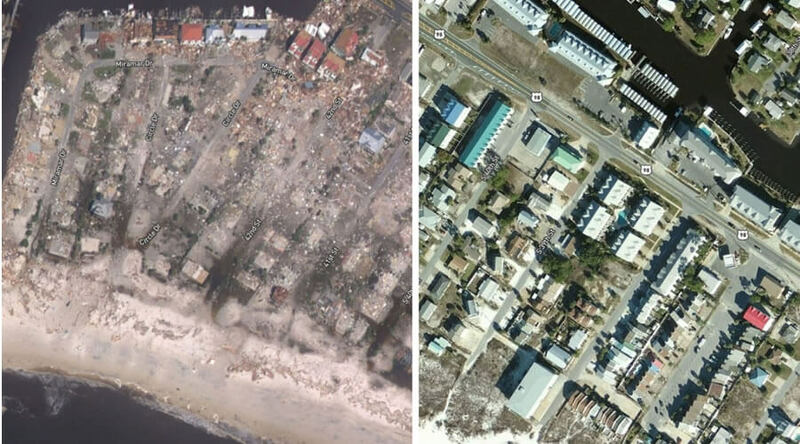 Hurricane Michael, on the other hand, is the most powerful hurricane to ever hit U.S. mainland since 1969. As much as there is no way to prevent such natural disasters, their damage and losses can always be mitigated by concerned individuals and businesses. 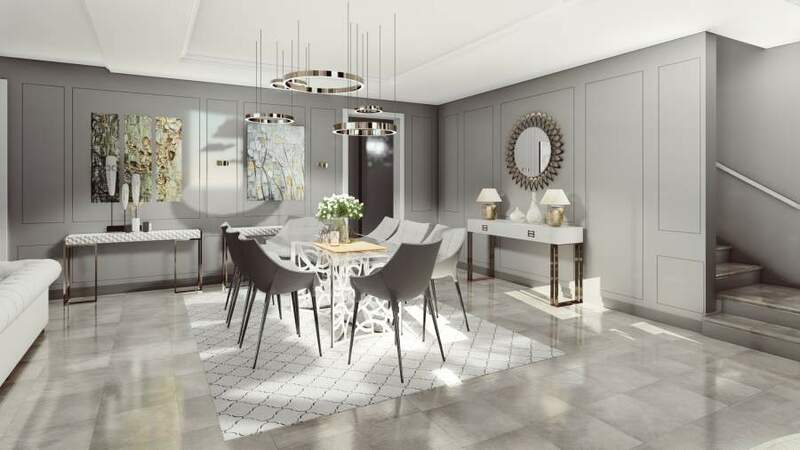 In particular, architectural and structural design companies in vulnerable areas like Florida and California can reduce these damages by providing low-cost home design remedies and the necessary relief efforts. Most hurricanes hitting the United States start either in the Atlantic or the Caribbean. The worst storms, however, start on the coast of Africa. As they slowly drift westward, they gather energy and heat through contact with warm seawater. The evaporation of this water increases their power. Warm, moist air progresses toward the storm’s central region and spirals upward. Hurricanes turn around in a counter-clockwise direction around an “eye” whose edges (i.e., eyewall) are the most violent part of the storm. Hurricanes have winds of a minimum of 74 miles per hour, and they strengthen until they gain contact with cooler water or land. When they come to land, the strong winds, heavy waves, and heavy rains can damage trees, cars, and buildings. The geographic location of the United States makes it more prone to hurricanes as two of the most massive oceans in the world, the Pacific Ocean and the Atlantic Ocean, surround it. The oceans are on the United States’ East and West Coasts. For instance, Florida, which is on the East Coast, has quite a history with hurricanes. As it is near the tropics and westerly winds blow off the coasts of Africa along the equator, it is defenseless. Lastly, another primary reason for hurricanes in the United States is climate change. Owing to higher sea levels and Warmer Ocean temperatures, it is likely that climate change impacts will intensify. Particularly, warmer sea surface temperatures strengthen tropical storm wind speeds, possibly delivering more destruction when they make landfall. Moreover, sea level rises are expected to make future coastal windstorms like hurricanes more damaging. Globally averaged, the rise of sea level is expected to reach between 1 and 4 feet during the next century, and this will intensify coastal storm surge. There are specific precautions people can take to minimize the damage in hurricane-prone areas. The first step in preparedness of a hurricane is to get rid of dead tree branches as they can break off during a storm destroying property. Branches that overhang a house should as well be cut back as fallen branches can do costly damage to the siding or roof, and overhanging tree limbs drop seeds and leaves in the gutters, potentially blocking them and causing overspill in a storm. Installing of shutters: There are certain types of shutters – storm panel, Bahama, and accordion shutters to name a few – which prevent damage. 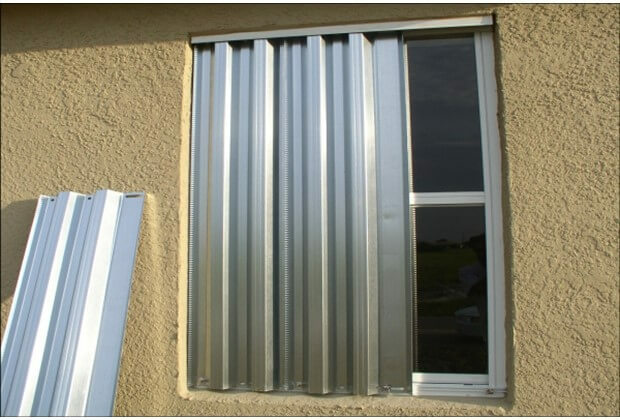 One can also find special hurricane shutters which roll down only when required. Securing Windows and Doors: Plywood can always be used to cover windows, or one can find fabric or storm panels which provide similar protection. Bracing Garage Doors: Garage doors are particularly prone to hurricane damage because of their broad surfaces. It is therefore advisable to buy special garage door braces which can help withstand powerful hurricane winds. These door braces cost less than it would reinstate a non-reinforced garage door. 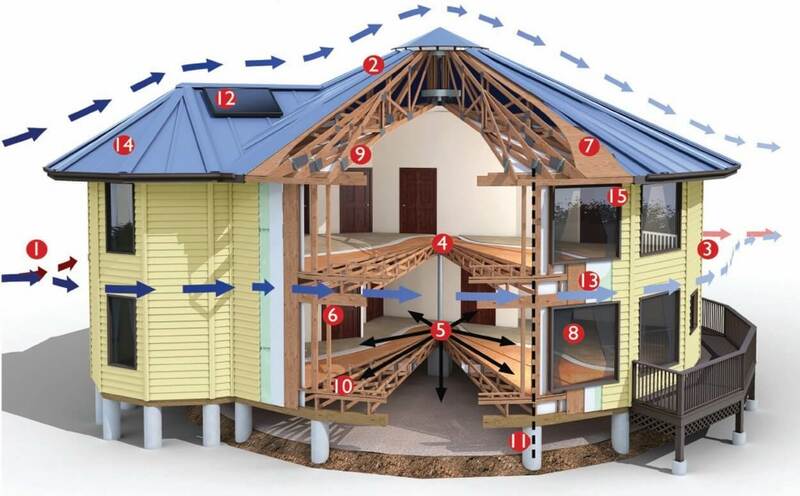 Reinforcing Roofing: A roof can be strengthened in two ways when preparing a house for a hurricane. Gabled roofs should be properly reinforced to prevent collapse, and this can be done by nailing the bottoms of trusses. One can also invest in hurricane straps to prevent winds from tearing the roof off. Designing buildings with hexagonal, square, or even octagonal floor plans with multiple slopes roofs, for instance, a four-sloped hip roof. Such roofs do better under wind forces compared to gable roofs with only two slopes. 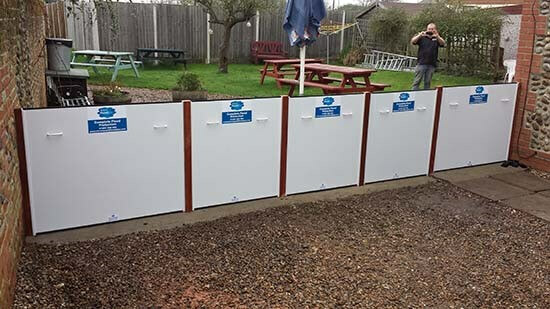 Creating Flood Barriers: It can be done using sandbags, water-filled tubes, portable walls, and other devices. 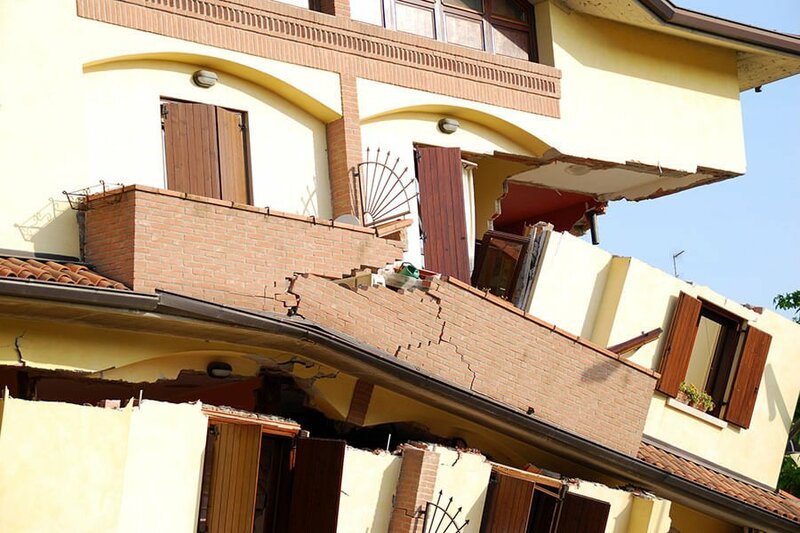 Aiming for secure connections between the foundation and structure: Structural failure can be progressive as the failure of one structural element may trigger the collapse of another. Due to the geographical location of the United States and climate change, more and more hurricanes with rising destruction capability are anticipated. As such, a Structural Design Company or an Architectural Design Company has a considerable role to play producing low cost home designs which are storm resistant. It is important to note that even though building for environmental hazards has always been a necessary truth in the architectural and structural engineering disciplines, a thorough understanding how built environments can coexist with worsening hurricanes is crucial. This includes mapping the most useful and cost-effective applications for hurricane-proof building materials and technology. To begin with, building codes are the model defense against hurricane damage. 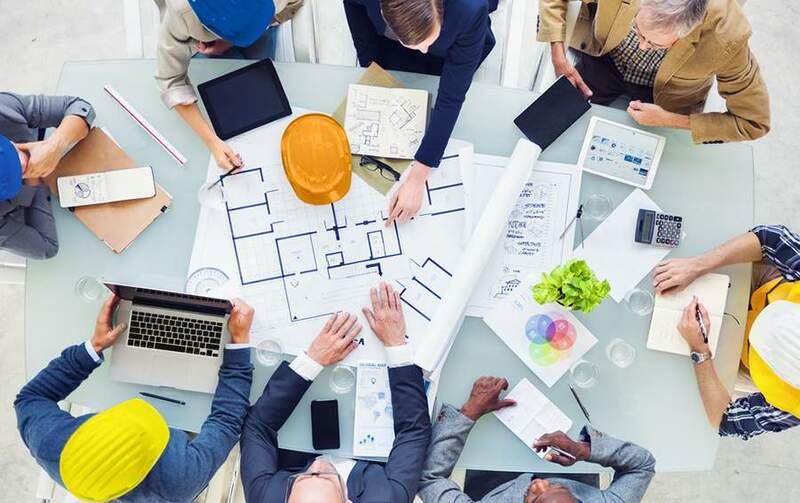 Therefore, any Structural Design Company or an Architectural Design Company should push for the revision of some of these standard codes to help build stronger and more cost-effective structures. For instance, they may push for the revision of the building codes for local conventional wood structures in vulnerable states like Florida. To avoid any significant increase in structural cost for these structures, they can suggest the design of the minimum necessary concrete-based supplementary structures in terms of some concrete columns in the corners of the structures with appropriate connections fixing the rest of the wooden structure or designing all shear-wall systems in concrete as an alternative to the currently used and designed bracing systems acting as the main shock and stress absorber core backing all the other related structural elements. . Though wood is the main construction material used in most states within the United States, a Structural Design Company or an Architectural Design Company can promote the use of Next-Gen Materials in conjunction with the wood to make storm resistant and cost-effective buildings. This materials are cheaper in the long run and can hugely aid in hurricane sturdiness. Among the most promising new materials is ultra-high-performance concrete (UHPC). It is six times stronger than ordinary concrete and can bend. It is made of fine aggregate, often from recycled materials like fly ash and silica fume and the addition of polyvinyl alcohol fibers or carbon metallic allows the material to bend and bear loads even after some cracks occur. 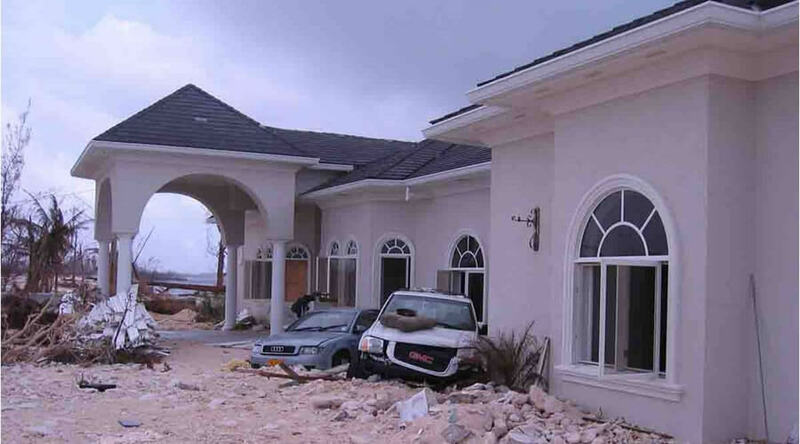 Lastly, to help ensure that structures are constructed to withstand damage after environmental disasters such as hurricanes, people should work with the structural design company and an architectural design company that specializes in hurricane-resistant buildings and low-cost home design. Such a company definitely knows a lot about the effects of hurricane damage and works together with project managers on construction projects to come up with appropriate low-cost home designs and cutting-edge building safety techniques. 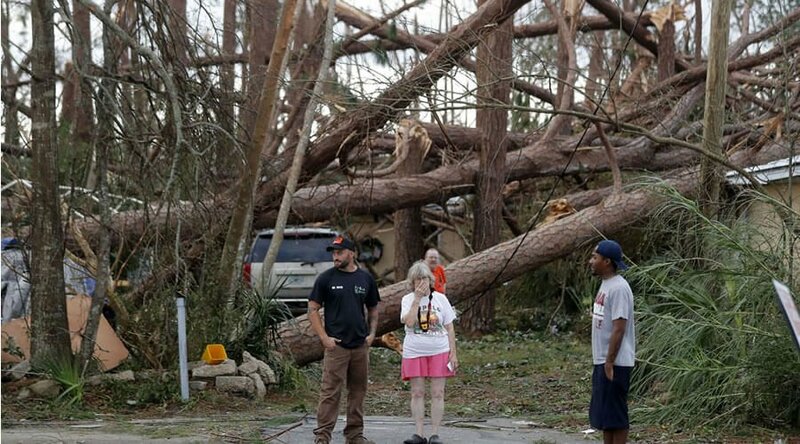 Hurricane Michael made landfall in Florida as one of the strongest storms to ever hit the United States since 1969. About 20 million people are either under a watch or a warning for hurricane, tornadoes or flooding as a result of this massive storm. Many have also already experienced the storm’s fury leaving them without safe drinking water, food, shelter, and electricity. To help people who have suffered such damage from hurricanes, it is essential that emergency respondents ensure they are supplied with essential commodities such as food, clean drinking water, and shelter. Emergency rescue personnel should also be deployed to ensure people’s safety during the storm. Grants and loans should as well be made available to people who lack insurance to help them rebuild their houses. On the other hand, architectural and structural engineering firms can be called upon once the flood waters subside to help in rebuilding damaged homes. They may offer services like the design of structures, and training of architects and structural engineers for disaster relief.